Following the triumphant launch of HBO Now over the last few months, Showtime is rolling out a standalone offering of its own. 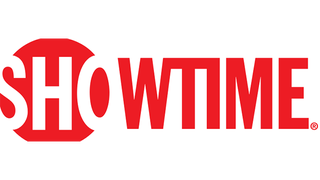 Starting July 12th you’ll be able to watch Showtime for $11 per month without cable. As with the HBO Now launch, the standalone Showtime will be an Apple exclusive—except it’ll actually be exclusive. Whereas with HBO Now you could get around the Apple exclusivity by simply signing into HBO Now on the web, it appears the Showtime offering will only be available through iOS and Apple TV apps for now. Showtime says other platforms will be available soon. Note, though, that $11 per month is more than the usual cost of Showtime from providers like Verizon FiOS ($9), Time Warner Cable ($10), and Comcast $10. But hey, there’s no cable bill involved. That’s something.